Our good friends headed out to Raft Cove yesterday and sent us an update on the road conditions. From the Port Hardy turn-off to Holberg the road was mostly in really good shape, 75% hard-packed and pothole free and there was snow on the side of road at higher elevations. The section from Nahwitti Lake to Holberg was a rougher, but not terrible. 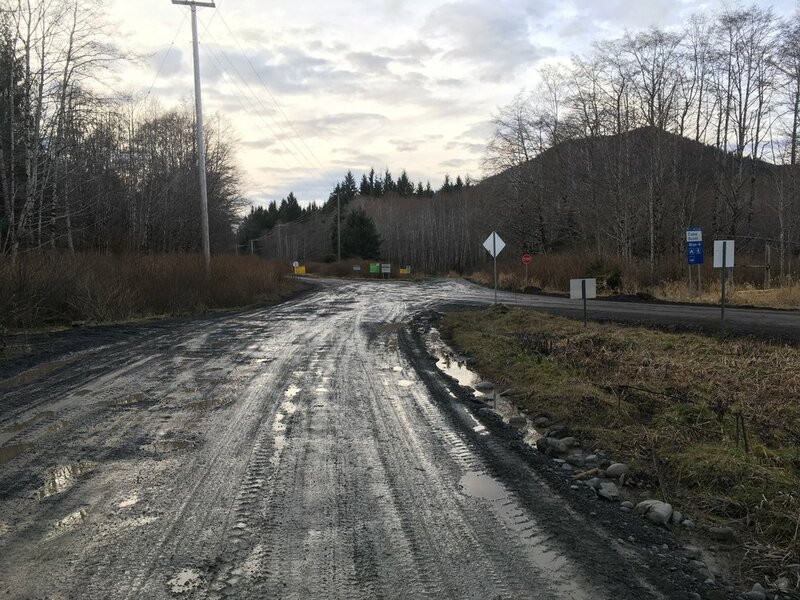 The road from Holberg to Raft Cove was mostly in rough shape, had more potholes than not, was wet & muddy with the section along the Goodspeed River being particularly wet. They also spotted a bear, so keep your eyes peeled as you head out exploring. We hope that you all have had a chance to enjoy some of this beautiful, North Island weather!